Mississippi State will fire its second-year baseball coach Andy Cannizaro on Tuesday, according to 247Sports.com. 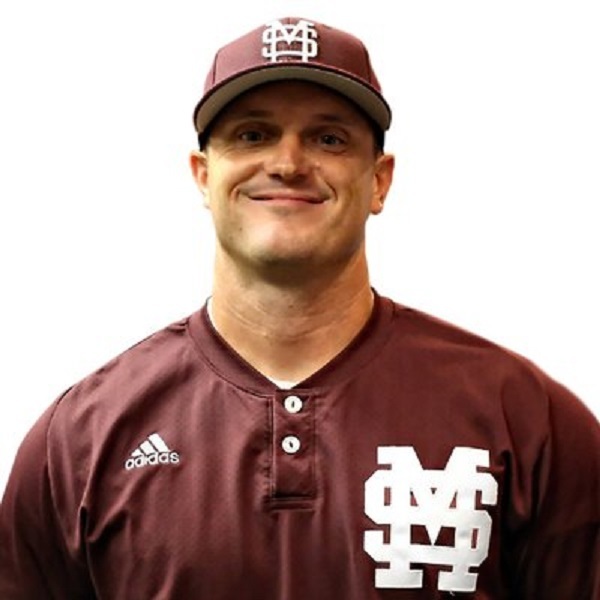 Cannizaro has only coached one full season since he was hired in November 2016 after the Bulldogs’ former head baseball coach, John Cohen, was named MSU’s athletic director. Cannizaro had spent two seasons as assistant coach and recruiting coordinator at LSU before moving to Starkville. Cannizaro’s first season saw the Bulldogs go 40-27 and 17-13 in the SEC, earning a berth in a Super Regional tournament. But MSU struggled in its opening series this season, getting swept by the University of Southern Mississippi at Pete Taylor Park in Hattiesburg this past weekend. The Bulldogs went into the season ranked No. 12 but dropped to No. 21 after the sweep by USM. Get tutorial for how to play dvd on windows 10 without any download.